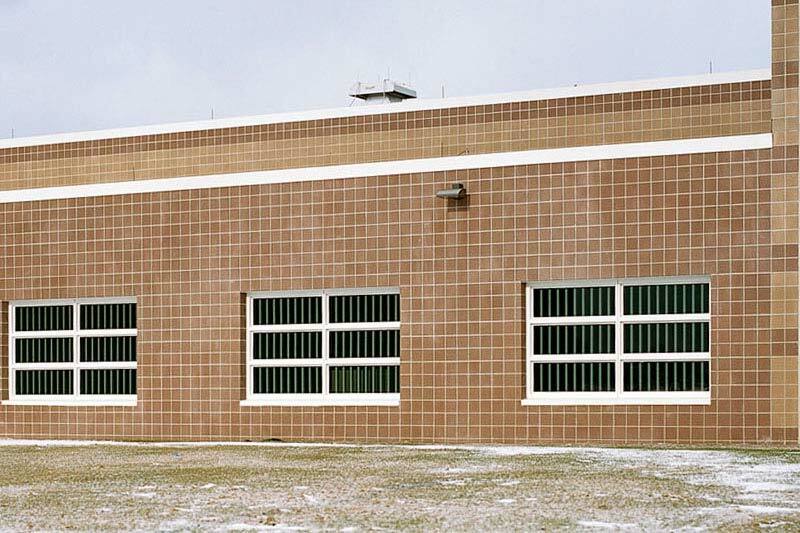 Greene Correctional Facility, a medium security facility for men located in Coxsackie, New York, has a population of 1,754 inmates, with a capacity of 1,821. 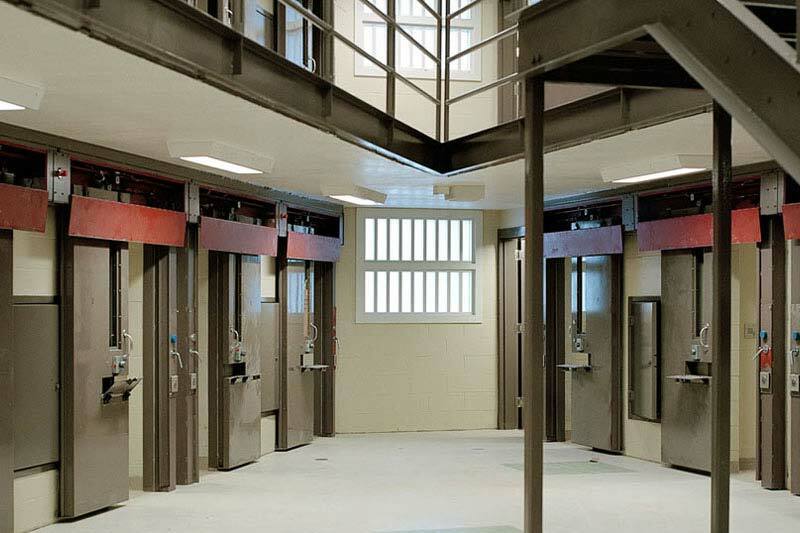 In addition to the regular medium security prison area on the campus at Greene, there is also a 15-bed Special Housing Unit (SHU) that confines inmates in disciplinary segregation. 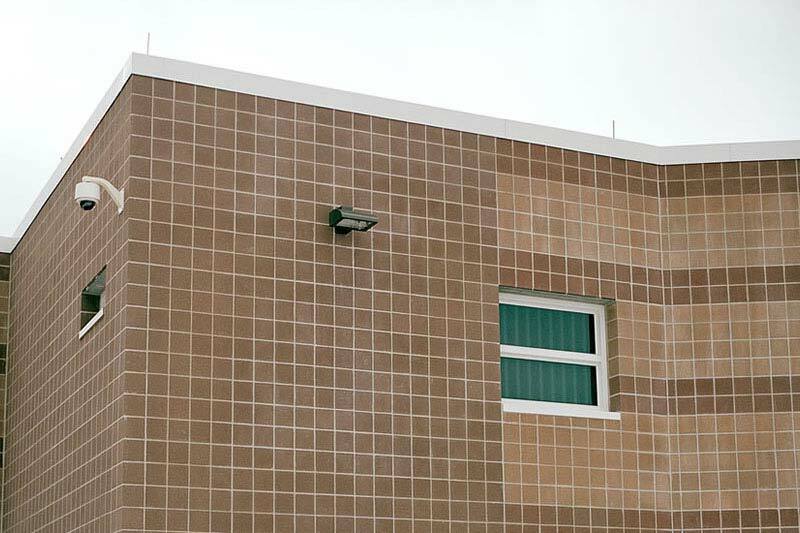 There is an Alcohol and Substance Abuse Treatment program, along with a variety of educational and vocational programs housed there as well. 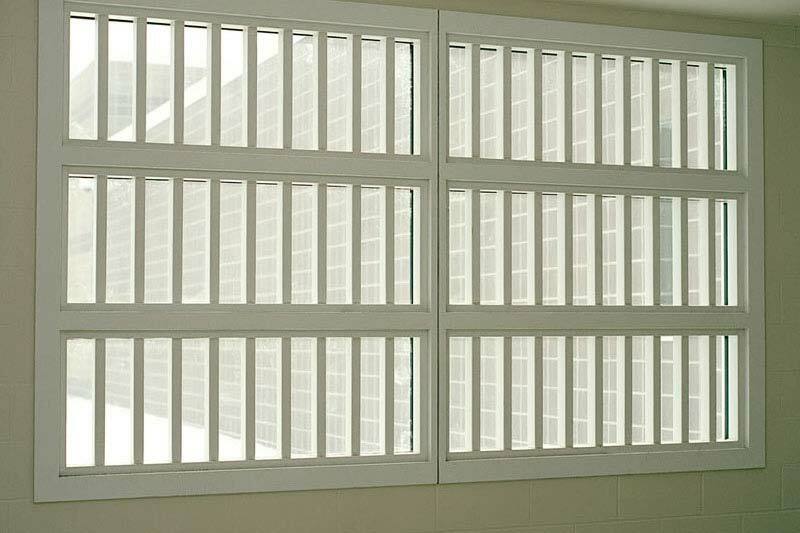 The State of New York Design and Construction Office of General Services, put out for public bid, the replacement of the detention windows and Koch Corporation was the successful bidder for this construction project. 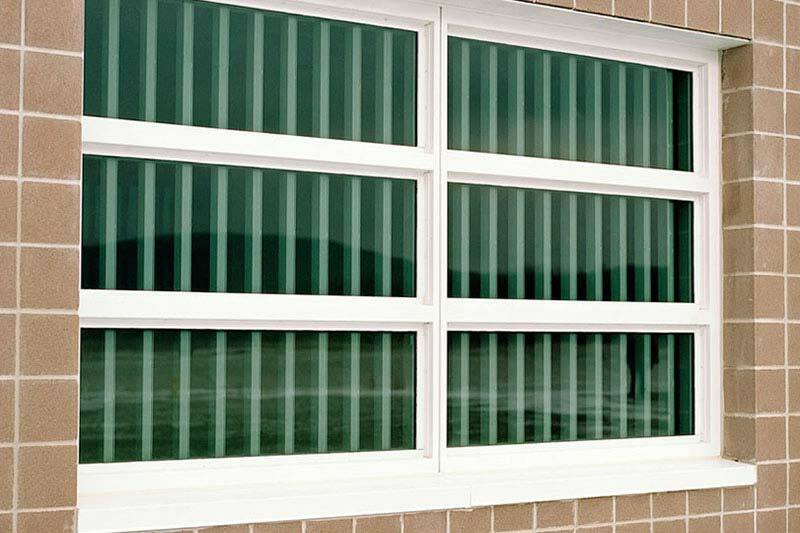 Koch Corporation installed the superior quality detention windows, which are made right in the state of New York by Hopes Windows.